Steve is a freelance director, audition coach and teacher. 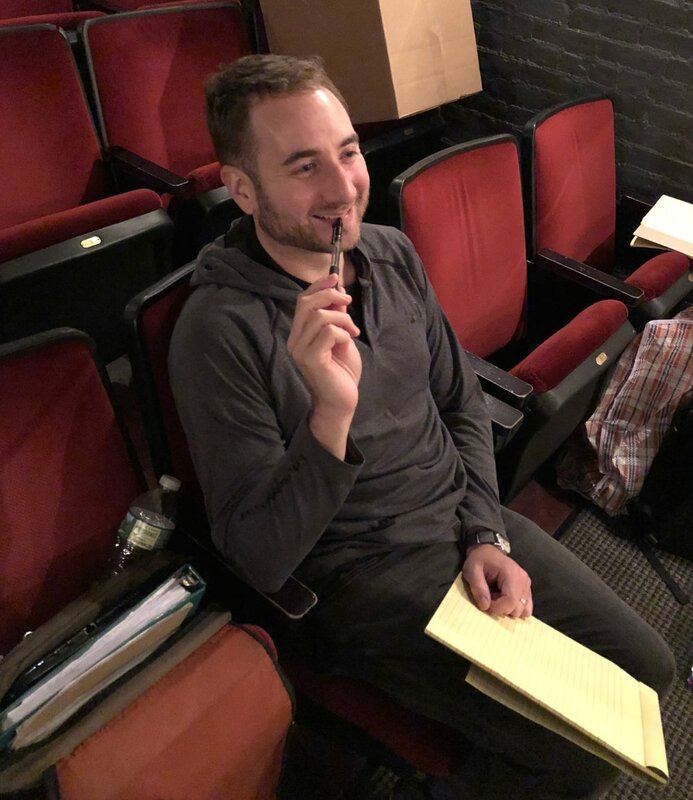 He has staged productions on Governor's Island in New York City, at Gallery Players in Park Slope, Brooklyn, at the Workshop Theater in Midtown NYC, and at The Secret Theatre in Long Island City. Testimonial- "Steve helped me work on my audition monologues for a graduate program I had applied for. He was extremely helpful! I love how he dives into the text, questions the actor about the actions, and how to find engaging ways to play them. He is truly an amazing director and helped me get into the graduate program of my dreams. I highly recommend him!" - Emily Coleman, Graduate Actor, CSU Long Beach. 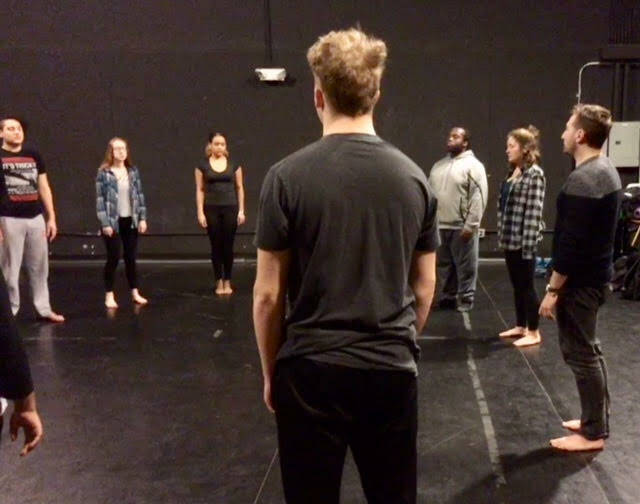 Testimonial- In February 2018, Steve and his partner, Megan went to their BA alma mater at SUNY OSWEGO to lead workshops for prospective working actors. A participant named Ali said the experience allowed for an inside look at the industry from people who are working on the other side of the table at auditions. "They were so personable and you could actually feel how much they cared about us and wanted us to succeed in our careers. The way they ran the workshops was anything but intimidating.” Here's the whole story.